One of three Cedar Therapy salons in North Oxfordshire including Deddington and Bloxham, you’ll find this recently renovated beauty haven just past the main high street in the elegant town of Chipping Norton –Hitchman’s pizzeria/wine bar is handily next door if you want to undo all your good work with mozzarella and syrah! The Fox Inn is just round the corner and you the full shopping experience of the high street at your disposal too. Very slick and stylish, but also warm and relaxed. 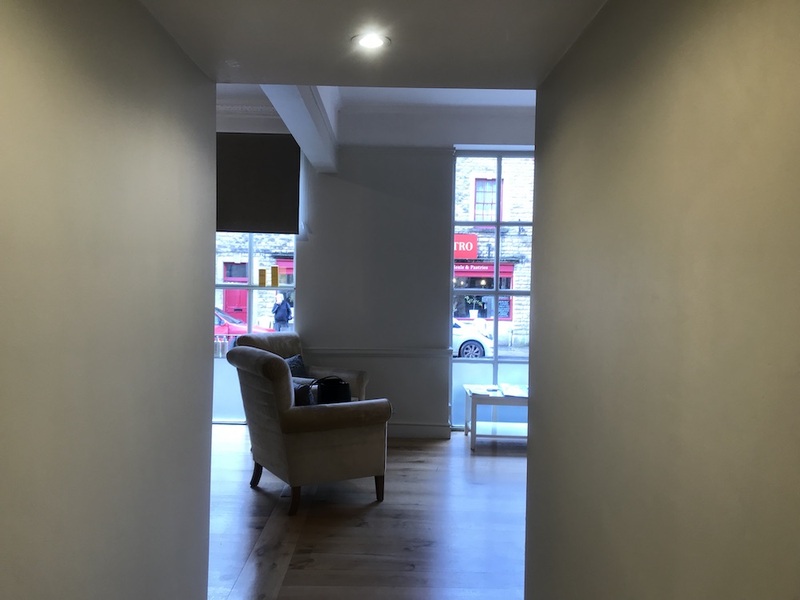 You definitely feel like you’re going to be looked after well here, and that’s reflected in the design which feels more elegant Cotswold home than sterile salon. 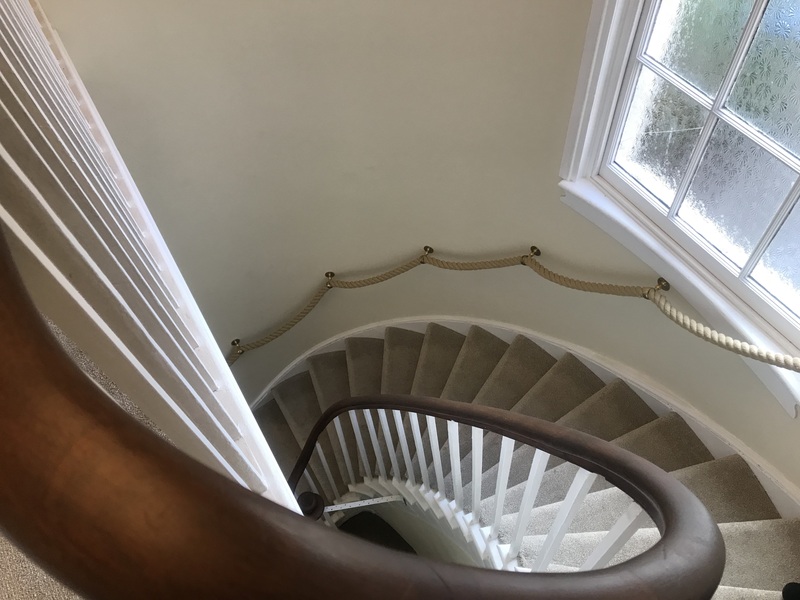 Wooden floors, muted colours, comfy sofas downstairs, huge sash windows, loads of light and, moving up the wide circular stairs, the largest treatment rooms I’ve come across in years – a clear case of customer comfort over profit. Praise be. One thing I can tell you for certainty about Cedar Therapy is that it won’t be outdone on the latest innovations and technology so if you’ve heard about the new ‘whatever’, call here first. I had a Déesse Pro Edition mask which has had celeb endorsement by the likes of Madonna, Kim K and Kate Hudson. 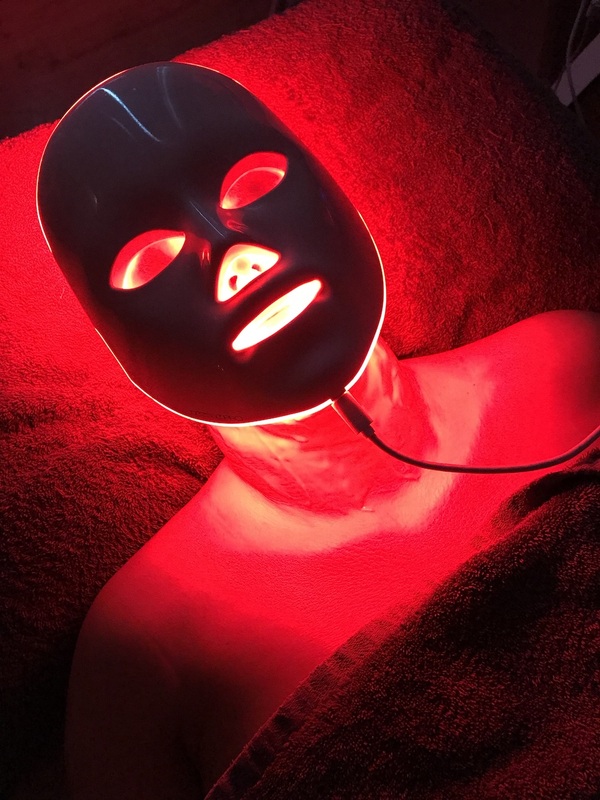 Basically it looks like something from a horror movie – here I am mid blast – but its’ pain-free, non-invasive and a super-scientific way to improve a whole range of skin issues, from wrinkes to pigmentation, rosacea and even acne. 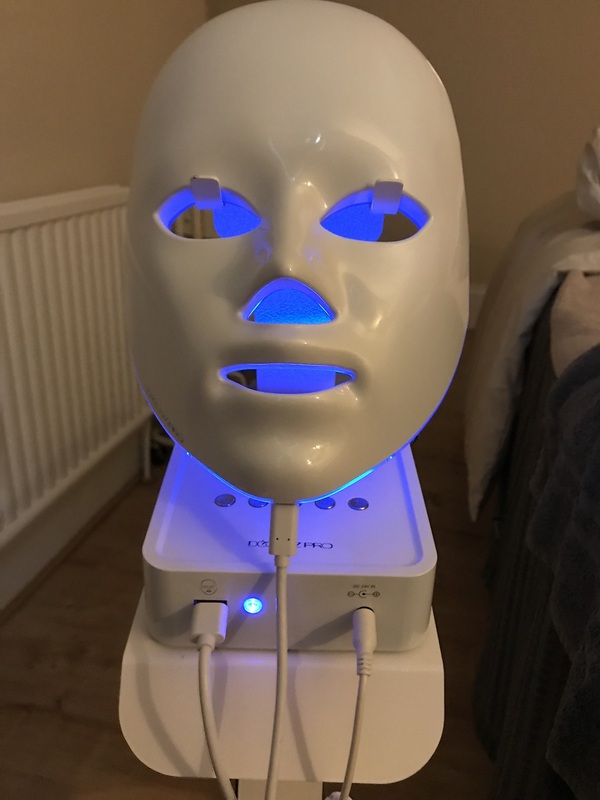 Basically it’s a low-level light therapy that exposes the skin to 5 different wavelengths of light via surface-mounted, light emitting diodes (LEDS) and the wavelengths used dictates the type of skin issue solved. 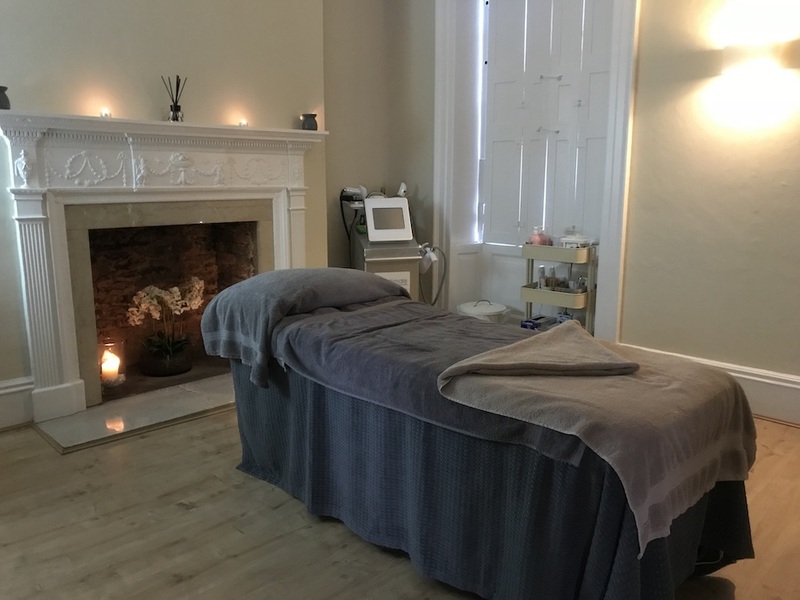 The Express treatment was a 45 minute facial romp (£45) that included a cleanse, tone and exfoliation, followed by the treatment and then while I was being zapped, a hand and arm massage. As always with these kind of treatments, a series is recommended (12 treatments for £450 – cheaper than going back for botox all year I’m guessing!) but even after one I could see clear results. 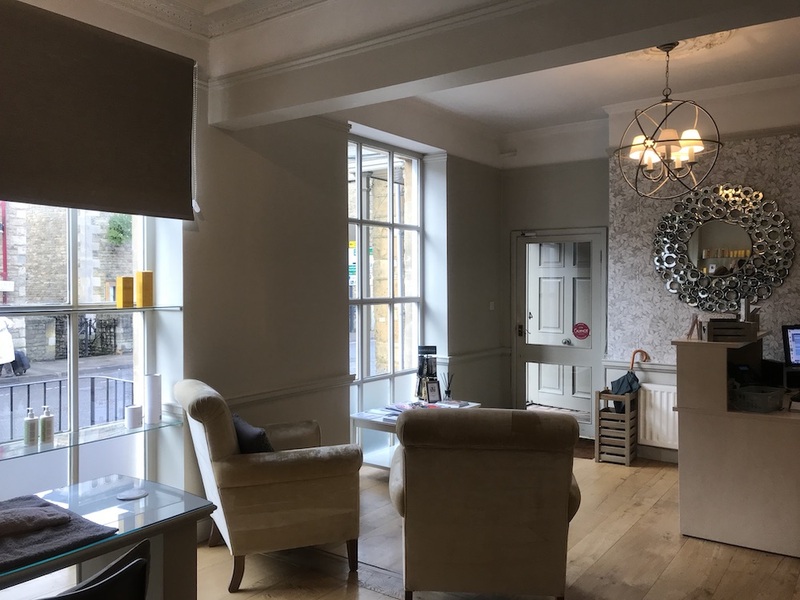 The only other salon offering this treatment in Oxfordshire currently is in Thame, so if you’re North of Oxford make a beeline to Chippy Norton! Talking of new treatments, when I was nosing around I noticed a sunbed on the ground floor at Cedar Therapy. I’m not keen on sunbeds – sort of surprised they’re still in business these days – but this stand-up Collarium® version is different, in that it actually boosts collagen (and therefore promotes anti-ageing). 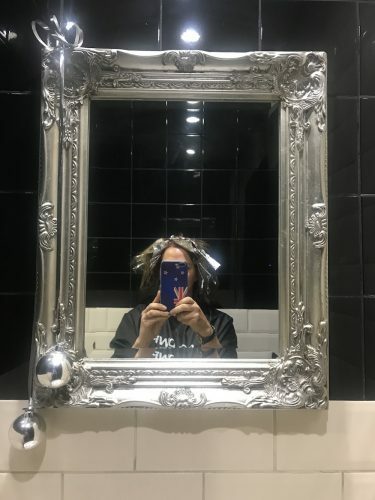 Closest salon with something similar – over in Milton Keynes! That will be £36 for 60 minutes madam, with an added side order of youth with your tan. 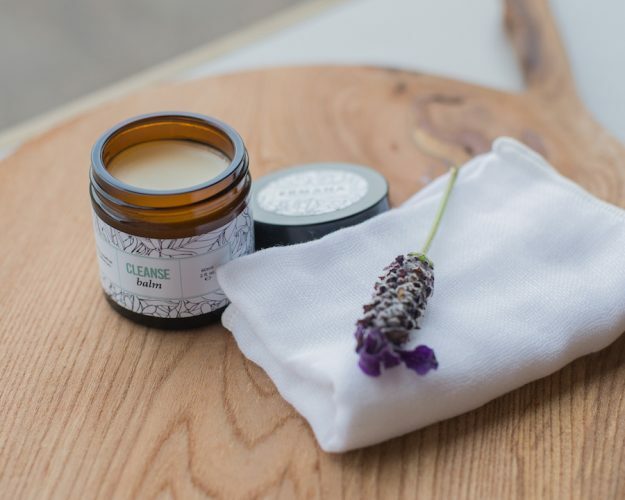 On a more general note, Cedar Therapy specialises in Decléor and Guinot treatments and runs the gamut of facials, mani pedis, CACI, holiday prep and eyelashes. Spanning 2000 years). The foodie hotspot of Kingham is a few miles drive, and you’re also within 20 minutes of Soho Farmhouse if you’re planning to stay over, or can wangle a mate to let you in for lunch. Good for: Anyone wanting to combine luxury with results. Basically everyone! Not for: The salon doesn’t deal in the dark arts of facial paralysis, so if you’re for botox, fillers and all that malarkey, walk on. The salon welcomes men but there are no men-specific treatments which would suggest it’s not a priority. 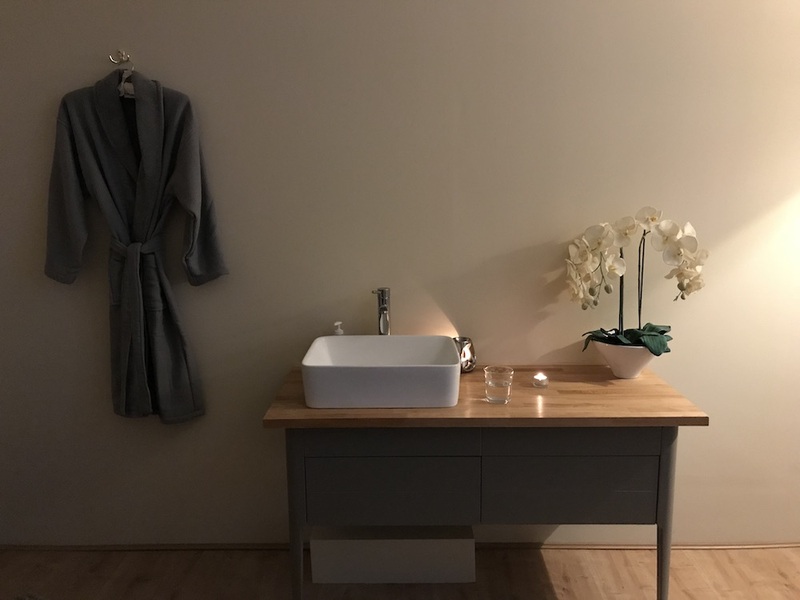 ££: Very reasonable for such beautiful surroundings and up-to-date treatments. A 55 minute full body massage is only £55, with an 80 minuter Luxury version at £75 – that’s a steal! 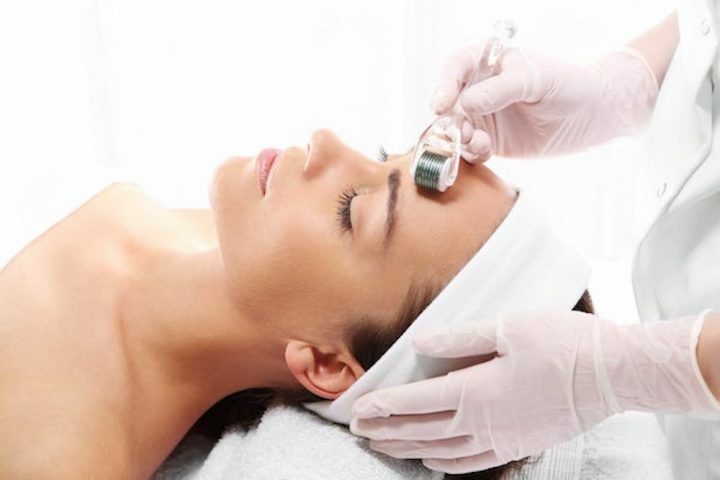 The CACI signature non-surgical facelift costs £60 for 60 minutes (a course is £540). Signature manis/pedis are around the £40 mark. 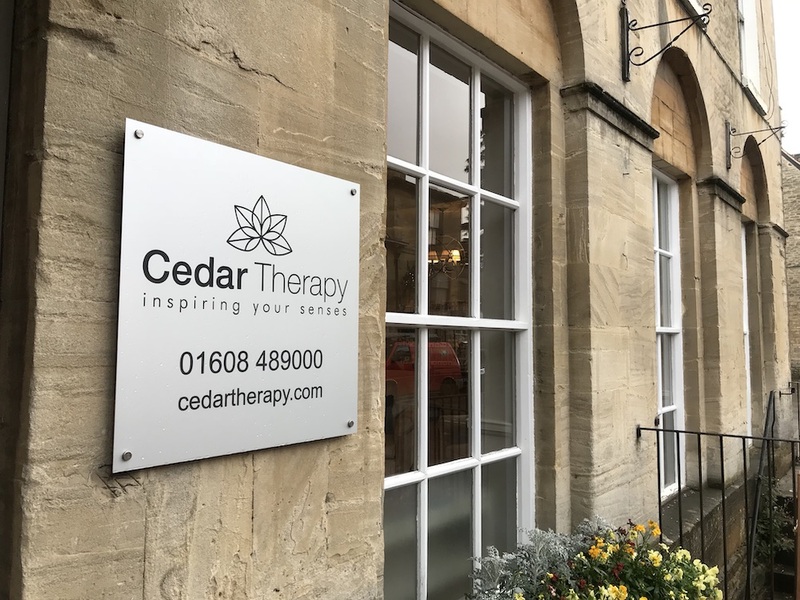 Cedar Therapy, 4 West Street, Chipping Norton OX75AA. Tel: 01608 489000.